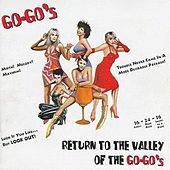 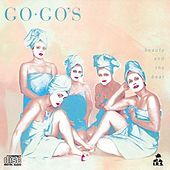 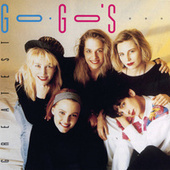 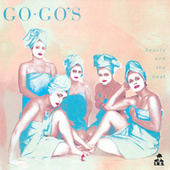 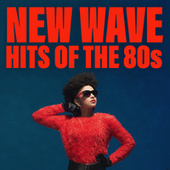 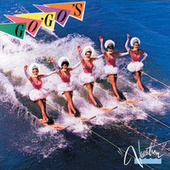 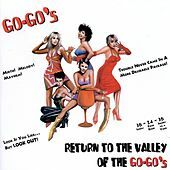 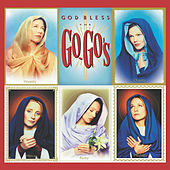 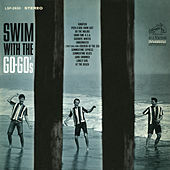 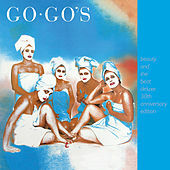 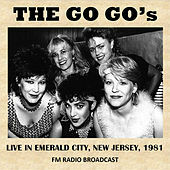 The Go-Go's sailed up the charts once they polished the Punk into a new wave sheen. 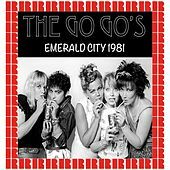 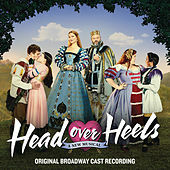 For once, the charts were right -- their mix of classic '60s harmonies and pre-Riot Grrrl sass sounds as good as ever. 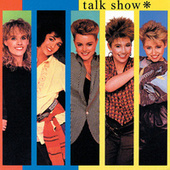 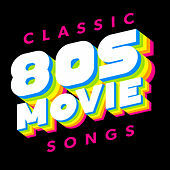 Timeless pop music.